I simply could not resist the adventure. After finishing my PhD, I was expected to pursue a career in academia but things did not turned out as expected. 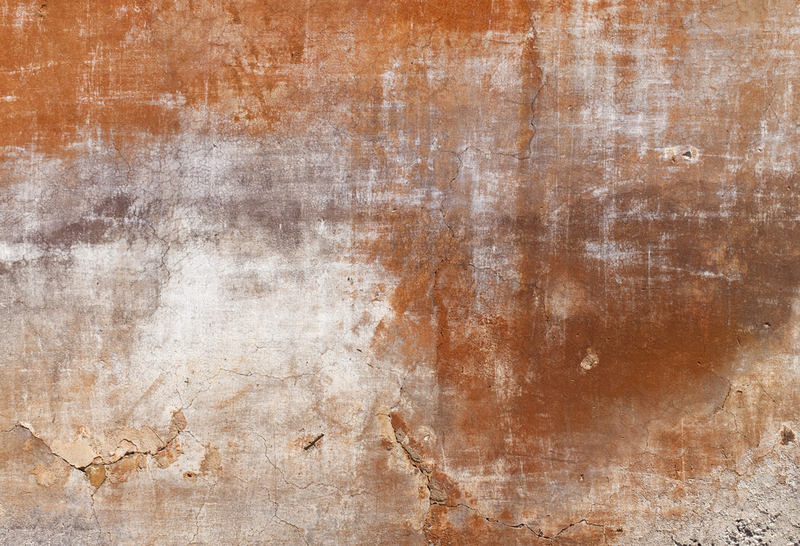 I found myself questioning everything I had done until then when, unexpectedly, I met two Australian men who claimed to have discovered Jesus’ tomb and home in Israel. I had (and still have) many unanswered questions (and hidden resentments) about organised religion. This time, however, my soul caught fire — and a great spiritual adventure in the Holy Land followed. The two men (Steve and Martin) took me to Jerusalem, Bethlehem, Nazareth and the Sea of Galilee. We visited all the sites traditionally associated with Jesus’ life. In Jerusalem, it was the Holy Sepulchre (the Catholic site believed to be the tomb of Jesus) and the Garden Tomb (the more recent Protestant site). Then, they took me to their own discovery at the centre of Jerusalem where they believe the true tomb was found. As we travelled through Israel/Palestine, I began confronting the dogmatic images of Jesus that I had been fed from childhood. Jerusalem Diary: Searching for the Tomb and House of Jesus is a story of the discoveries, an adventure and a personal journey that followed them. 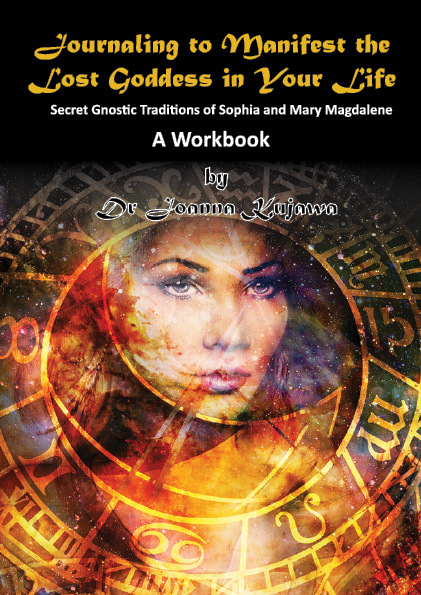 It deconstructs the popular images of suffering Jesus and reconstructs him through interpretations of the Gnostic Gospels both modern (Urantia Book) and ancient (Gospel of Mary Magdalene). Watch out, though: I am not your average Jesus-girl, and the book is both well-researched and, I hope, compelling and, perhaps, a little rebellious. I believe that in many ways, the book combines the genres of Eat, Pray, Love (a personal spiritual travelogue) and The Da Vinci Code (an adventure that questions the dogma and seeks new understanding). Jerusalem Diary: Searching for the Tomb and House of Jesus was a finalist in the Hay House Non-fiction Contest in 2012. It is an Amazon.com and The Book Depository bestselling travel guide to Jerusalem. The book was first published by Sail Media, publishing house of the Friendship Garden of Jerusalem Trust, and then re-published by Balboa Press under the new title Jerusalem Diary: Searching for the Tomb and House of Jesus. Purchase Jerusalem Diary eBook or paperback from Amazon. Purchase Jerusalem Diary in paperback from Balboapress. 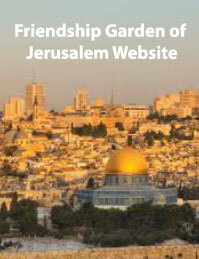 Purchase the Jerusalem Diary eBook from Lybrary.com. Purchase Jerusalem Diary in paperback from Book Depository.